The U.S. Senate and House have passed the Tax Cuts and Jobs Act. President Trump is expected to sign the tax reform bill into law soon. 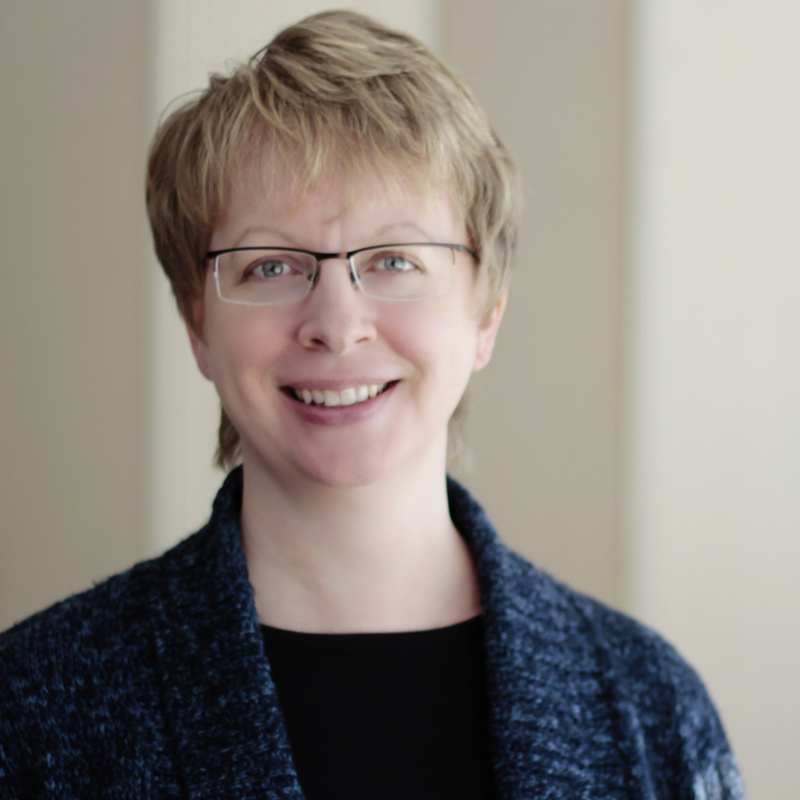 How would employee benefits be affected under the law? Paid family and medical leave credit: Effective in 2018 and 2019, employers can obtain a tax credit of up to 25% of wages paid to employees while on FMLA leave (subject to certain requirements and limitations). Defined contribution plan loans: After separating from employment, employees will have a longer time period to repay outstanding loans before the outstanding balance is considered taxable income. Health care: The individual mandate penalty will change to $0 on January 1, 2019, effectively eliminating the penalty for 2019. This does not directly affect employers. Although employers will now be taxed on funds used for employee meals, on-site gyms, mass transit and parking benefits, employees will still be able to exclude the value of these benefits from their income. Some executive compensation tax rules are changing. In addition, a number of business tax changes will indirectly affect employee benefits. 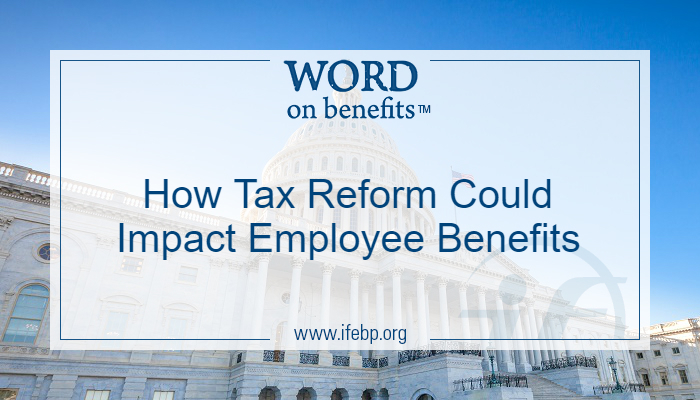 For more detailed information in the future on how the new tax law will affect various employee benefits, look here on Word on Benefits and on our tax reform tracker. Many details will need to be spelled out in government agency guidance. Unseen practical effects and unintended consequences will undoubtedly arise. The law will be amended many times in the coming years, so stay tuned.